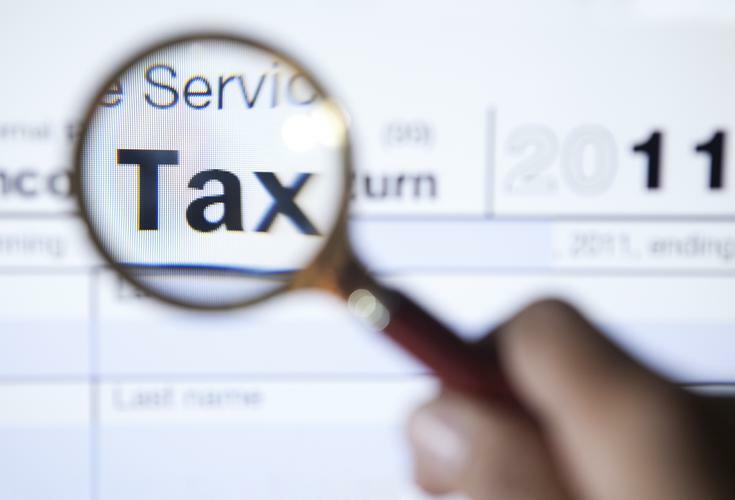 The Australian Taxation Office (ATO) has flagged that users of its online portals may experience come "further minimal disruption” to its systems during tax time. The warning comes as the ATO continues to work on implementing a number of IT infrastructure improvements identified in the systems report resulting from an investigation into the agency's hardware failure late last year. The hardware trouble struck the ATO in December last year when an “unprecedented” failure of 3PAR storage area network (SAN) hardware that had been upgraded in November 2015 by Hewlett Packard Enterprise (HPE) resulted in widespread outages among many of the ATO’s systems. While the remediation work undertaken to switch out the problematic HPE storage hardware with new infrastructure saw the ATO take its systems offline on multiple occasions between the failure itself and the first several months of 2017, the agency has also faced more recent, unrelated outages. As recently as 5 July, the ATO experienced system issues, this time affecting its mainframe, with the agency shutting down several online services in a bid to reboot its systems. By chance, the systems glitches occurred on the same day Australia's Commissioner of Taxation, Chris Jordan, delivered a National Press Club Address referencing the ongoing systems outages and warning punters that, although the issues were "highly unusual", he could not guarantee that all systems will work all of the time. “I wish I could give an iron-clad guarantee that all systems will work 100 per cent of the time. But that is not reality when you are talking about very large and complex systems," Jordan said at the time. Now, in a statement issued on 12 July, the ATO has said that it is doing everything it can to minimise future risks but disruptions may still occur. It also guaranteed that tax practitioners and tax payers will not be disadvantaged by any impact on the system. “To ensure that there is no disadvantage, where possible, we will be remitting automatically or not imposing penalties for failure to lodge on time related to the late lodgment of 2015-16 income tax returns and activity statements due to be lodged from December 2016, where they are lodged by 31 August 2017,” informed the ATO. These arrangements will happen automatically, according to the ATO. The new wave of tax time advice comes as the agency defends itself after an employee reportedly published a step-by-step on how to gain access to data on mobile phones, according to the ABC. “The ATO does not monitor taxpayers’ mobile phones or remotely access their mobile devices,” Second Commissioner of Taxation and Chief Information Officer, Ramez Katf, said. “For example, where assets such as laptops or mobile devices may contain information about activity related to suspected organised crime or alleged large scale promotion of aggressive tax schemes,” Katf said.